How Big Are Our Vans? 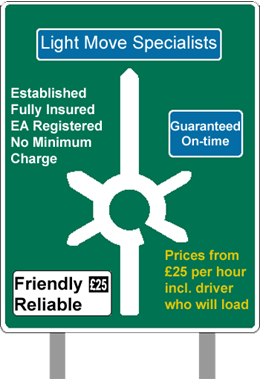 We have found that on average, our customers are likely to pay between £35 to £70 for our man and van Plymouth services. 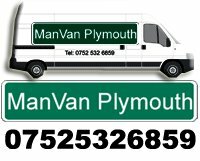 Man Van Plymouth same charge for evenings, weekends or bank holidays! No additional charges for local jobs. 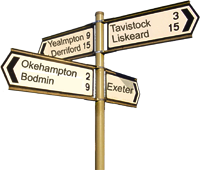 Man Van Plymouth won't charge you for travelling to your property within Plymouth. Man Van Plymouth drivers fully assist in shifting,lifting, loading and unloading. In return, we'd like you to pay us cash on completion and tell all your friends and family about our service. House and Garden Clearances Galore!